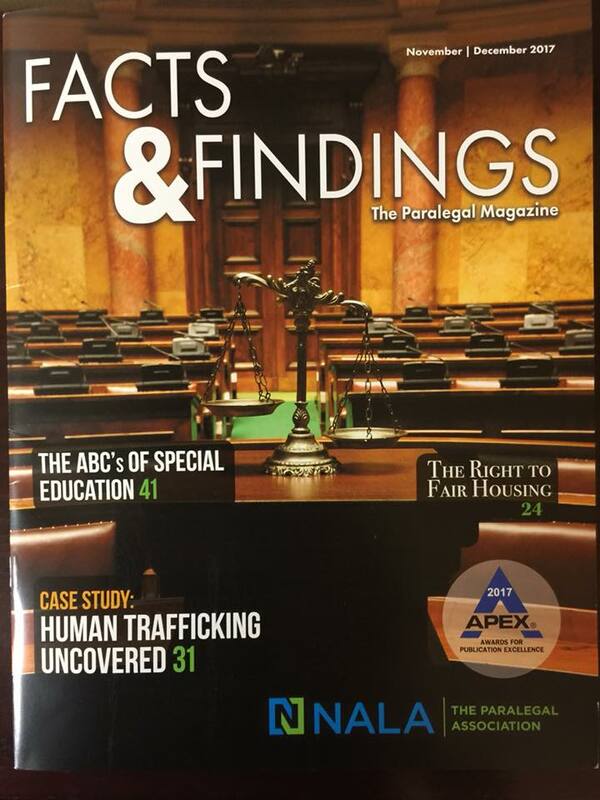 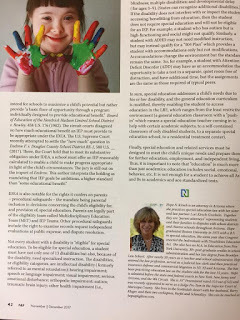 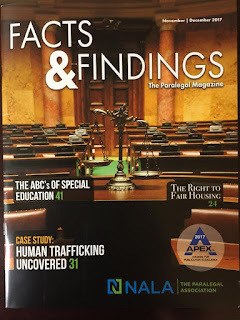 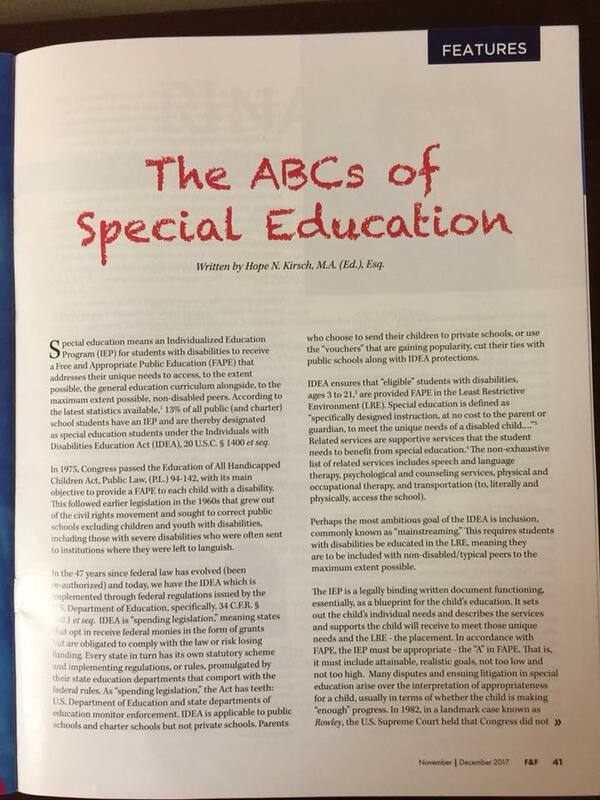 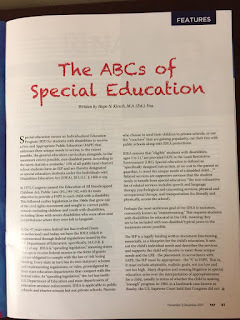 Hope’s article in Facts and Findings. 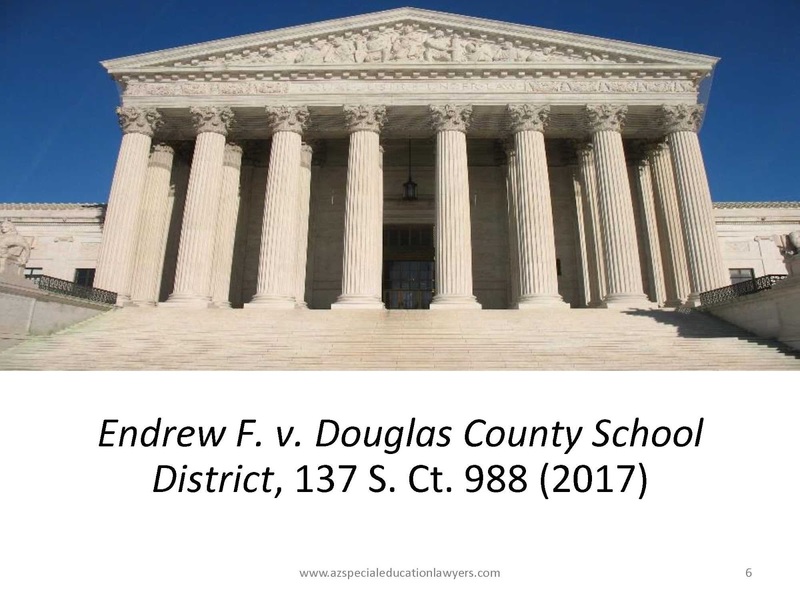 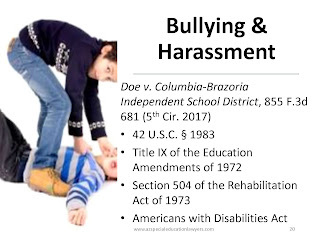 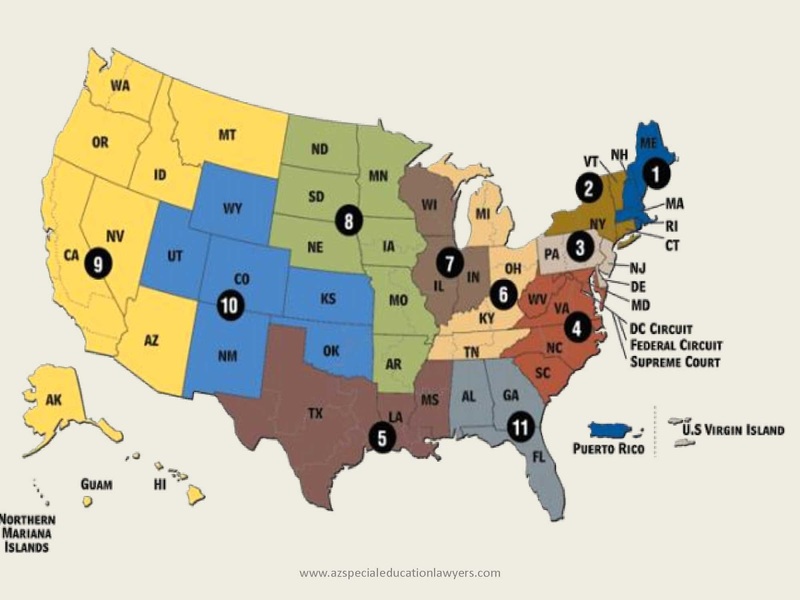 For information on bullying in schools, see Bullying in Schools: Legal Issues, Emotional Aspects & Practical Strategies. 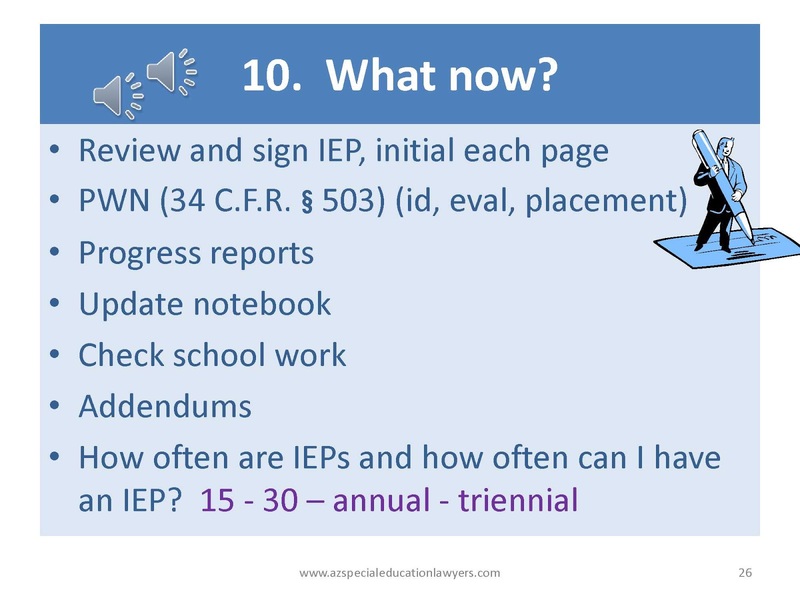 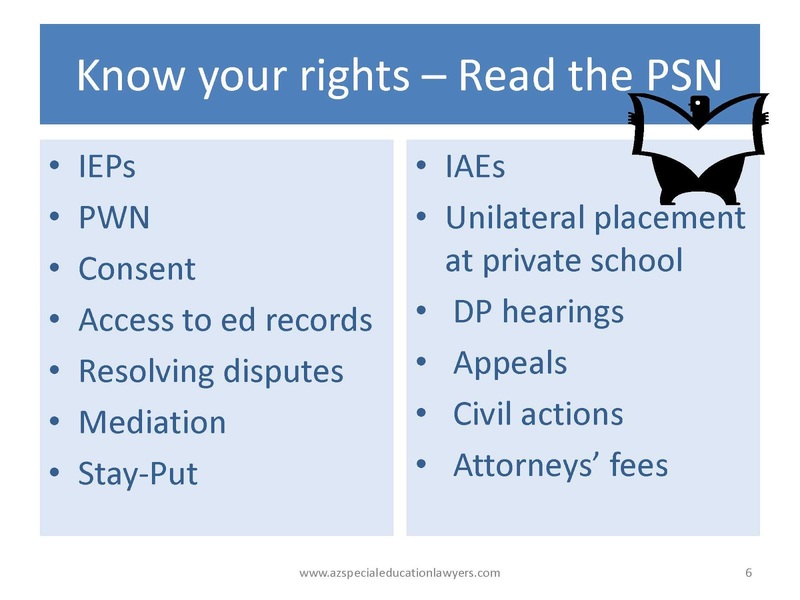 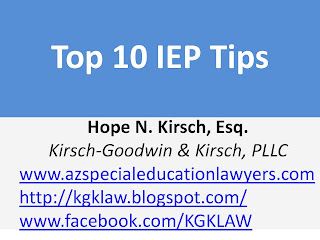 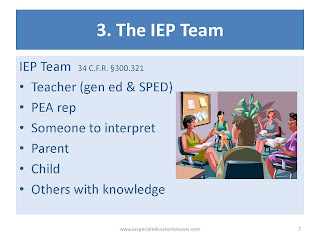 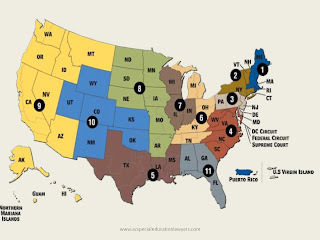 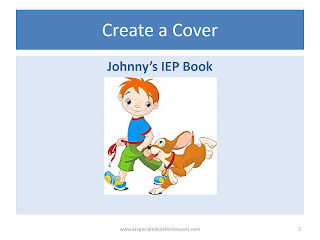 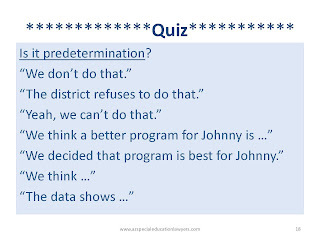 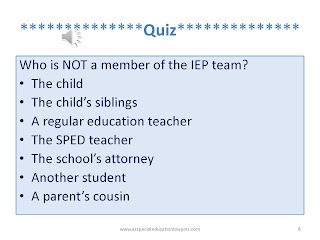 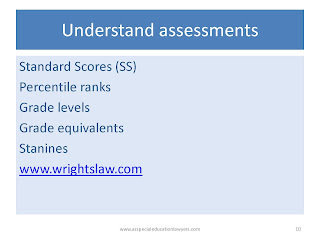 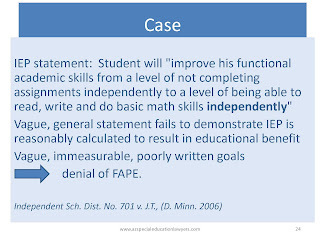 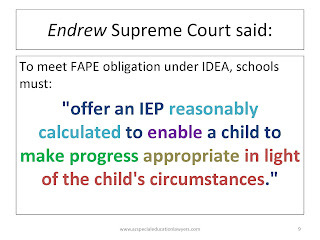 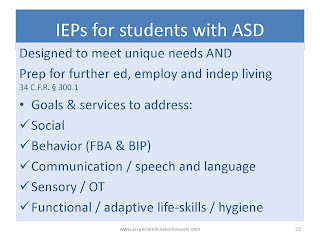 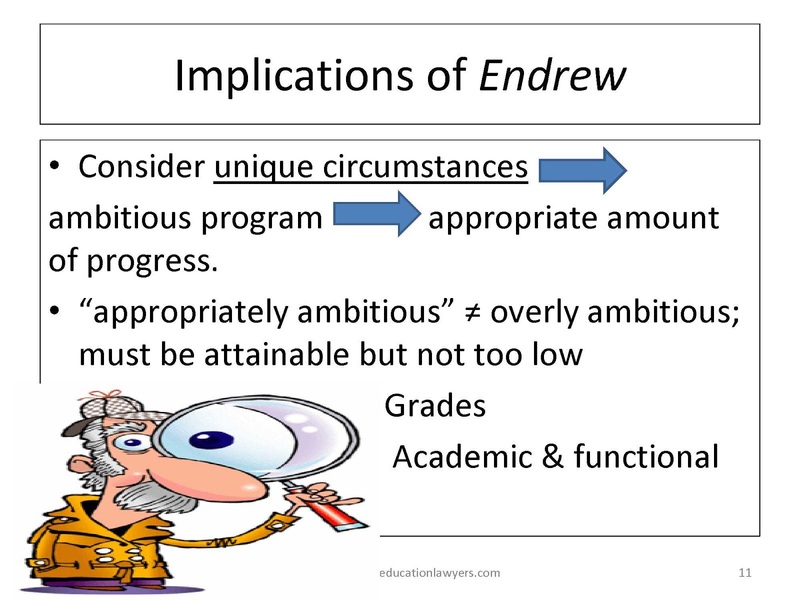 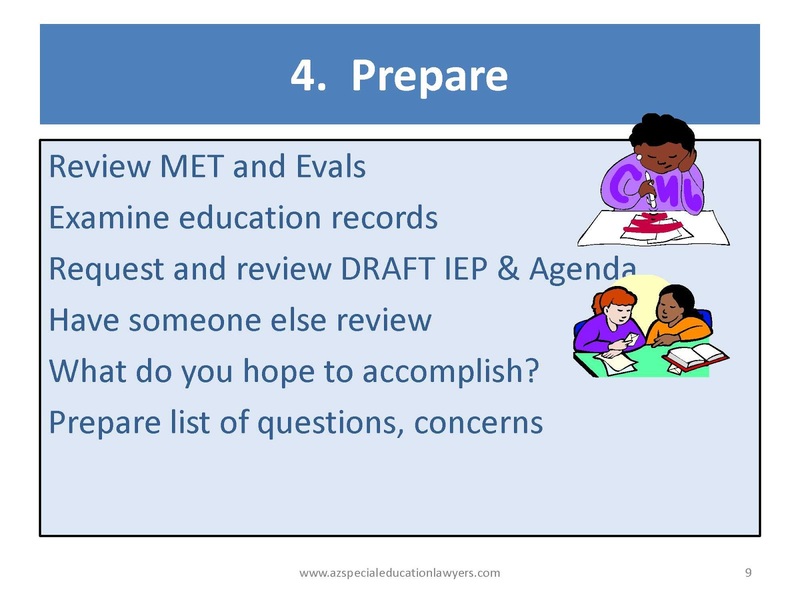 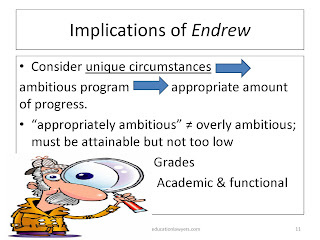 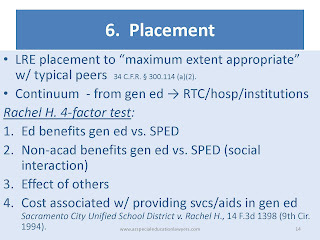 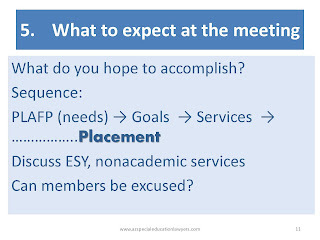 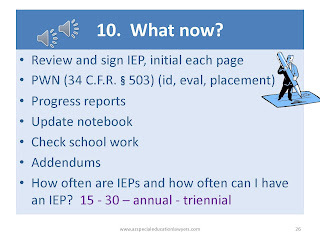 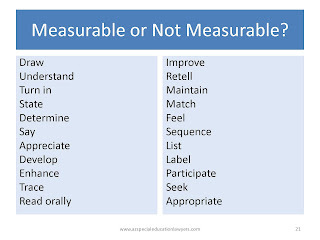 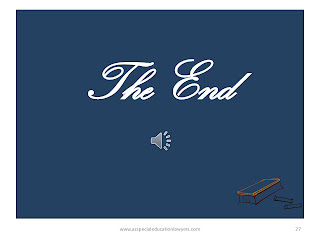 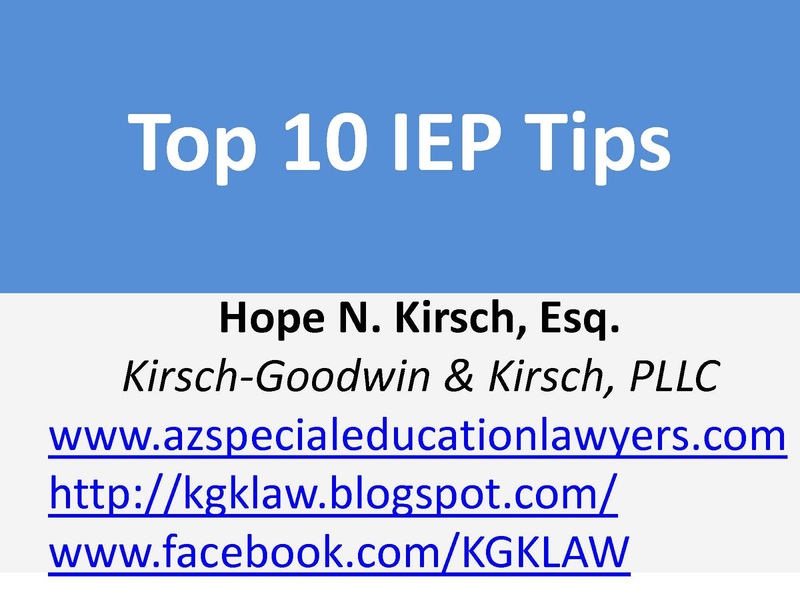 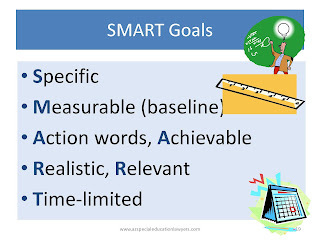 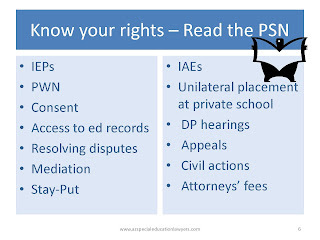 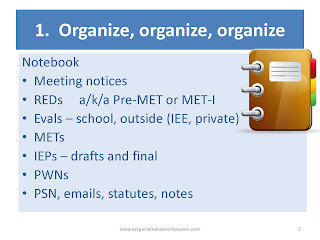 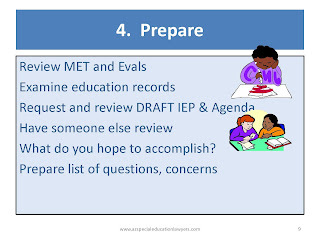 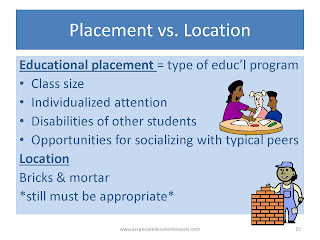 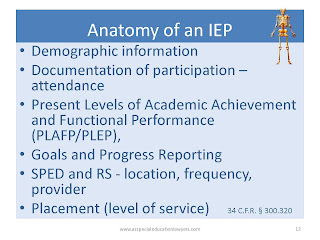 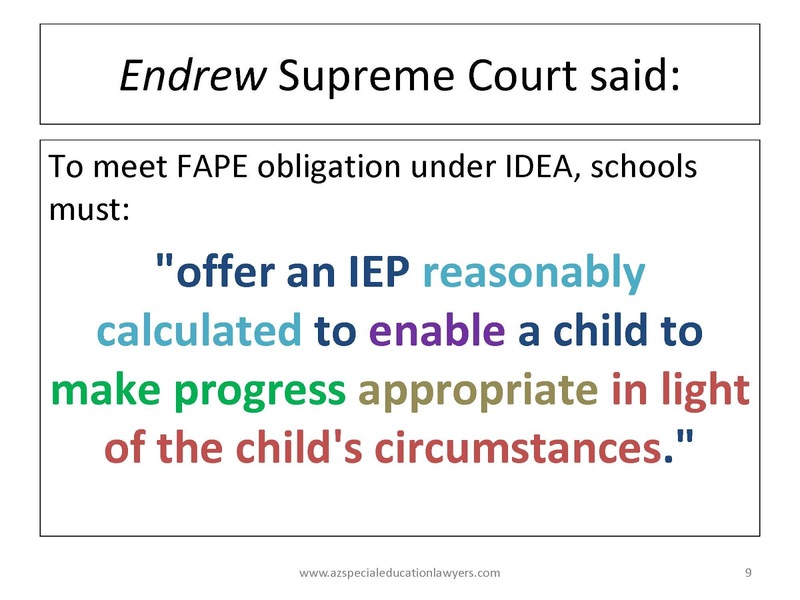 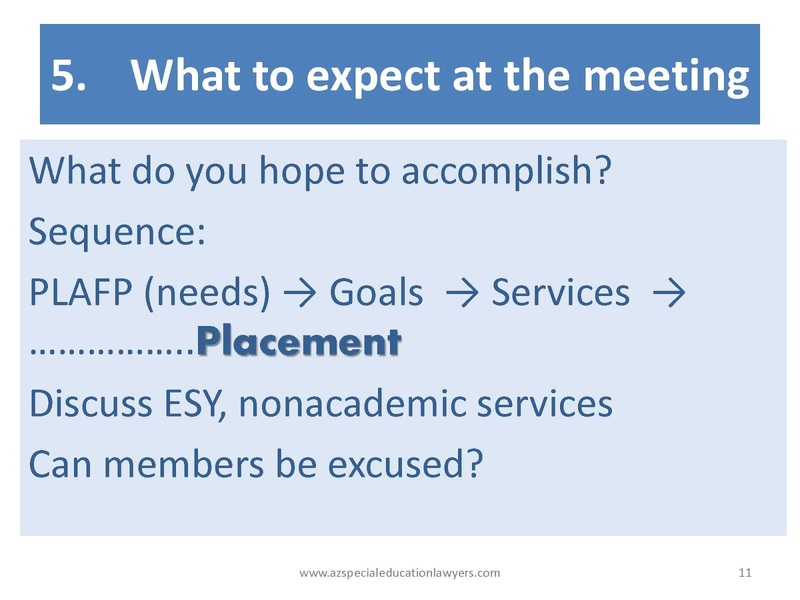 Click here for Top 10 IEP Tips. 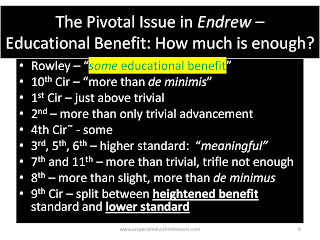 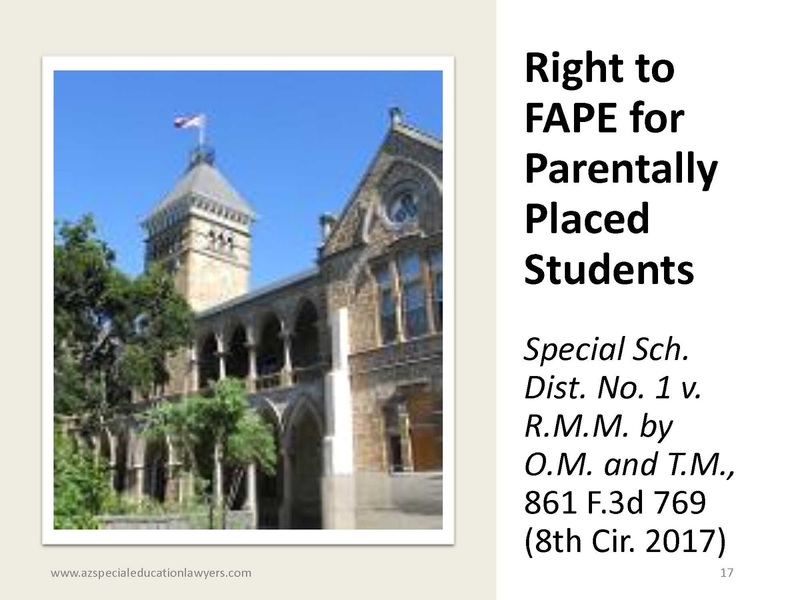 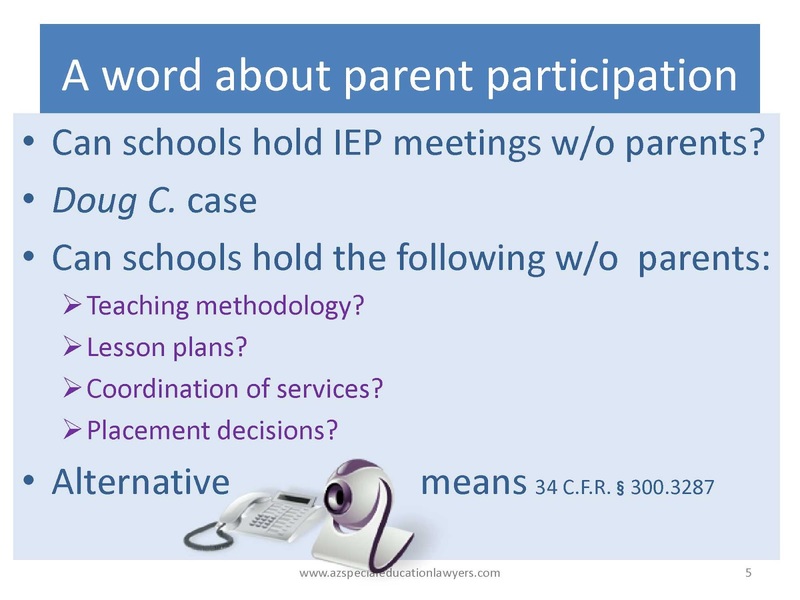 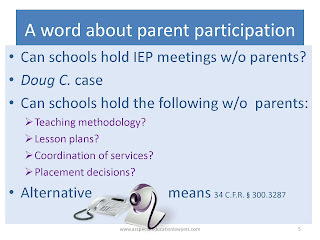 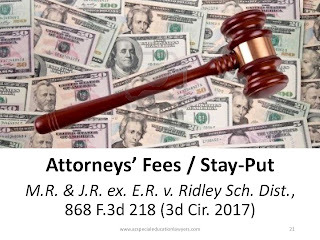 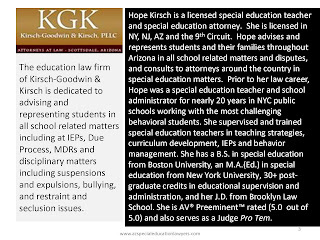 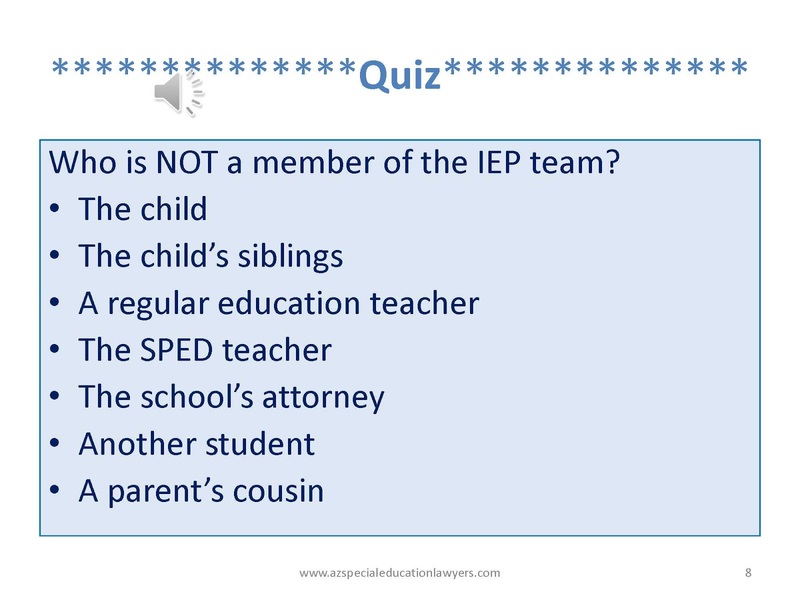 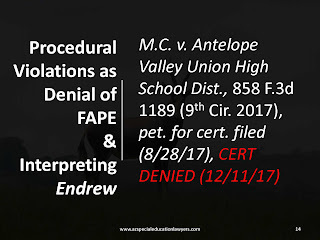 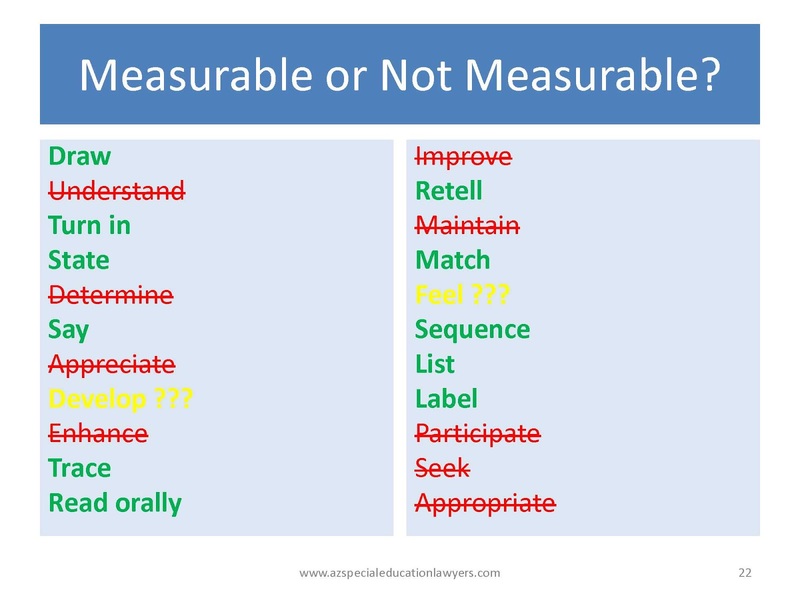 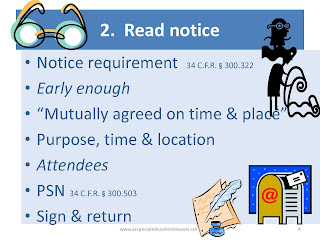 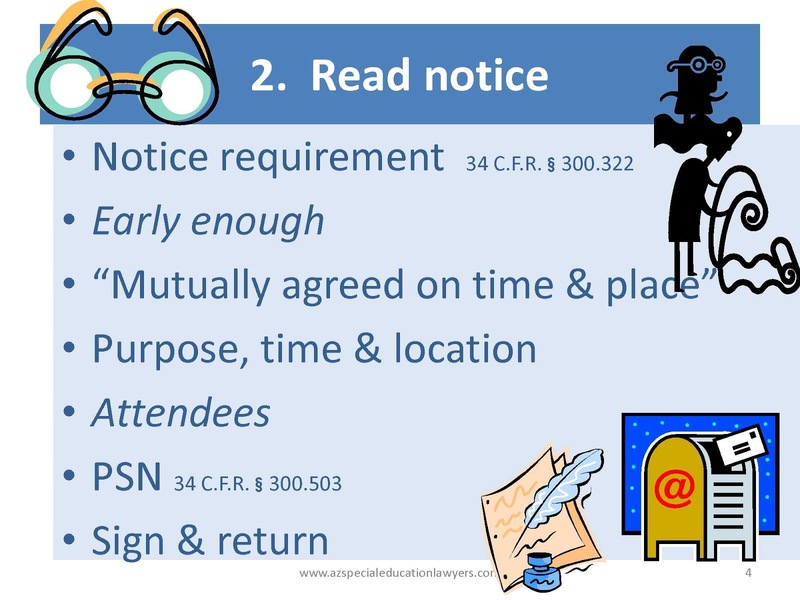 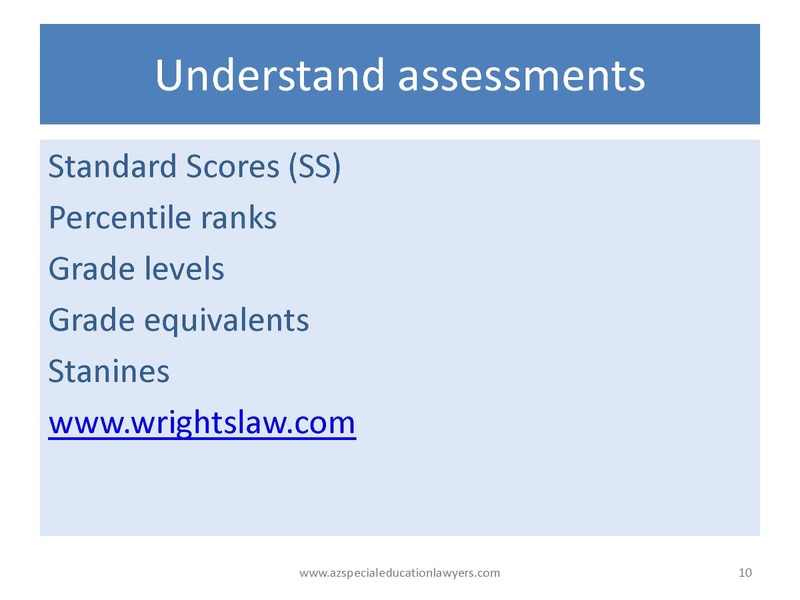 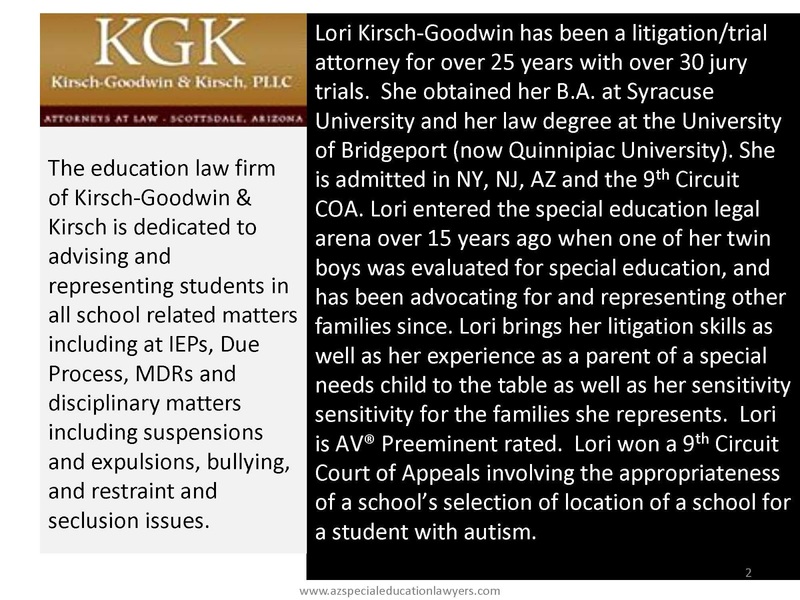 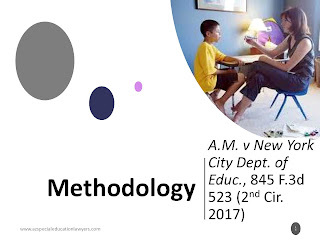 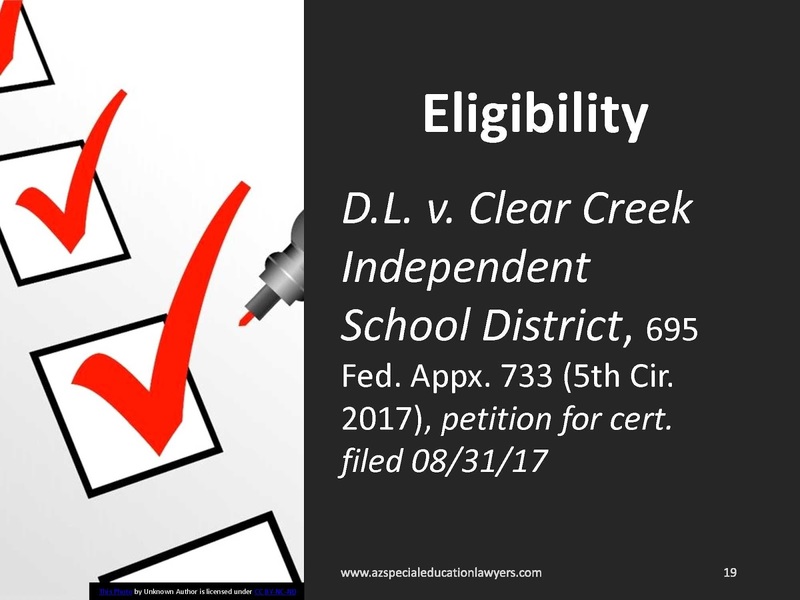 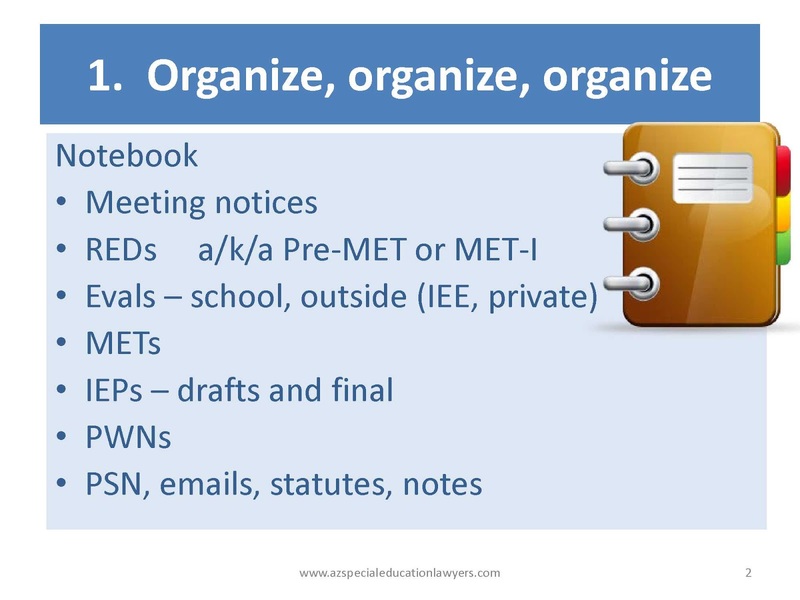 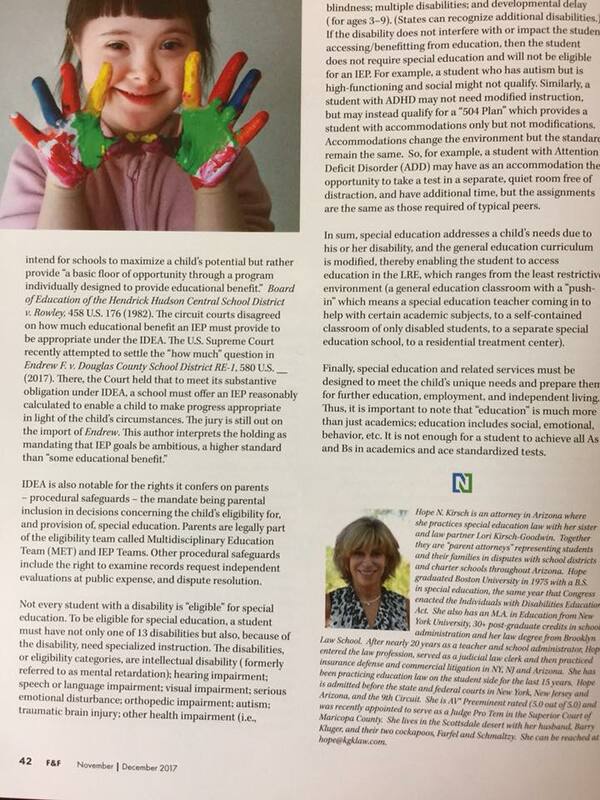 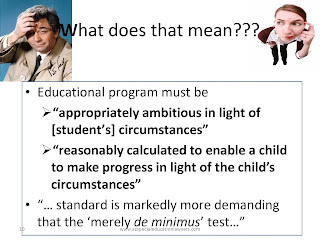 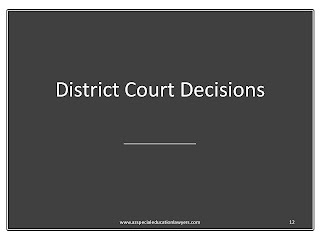 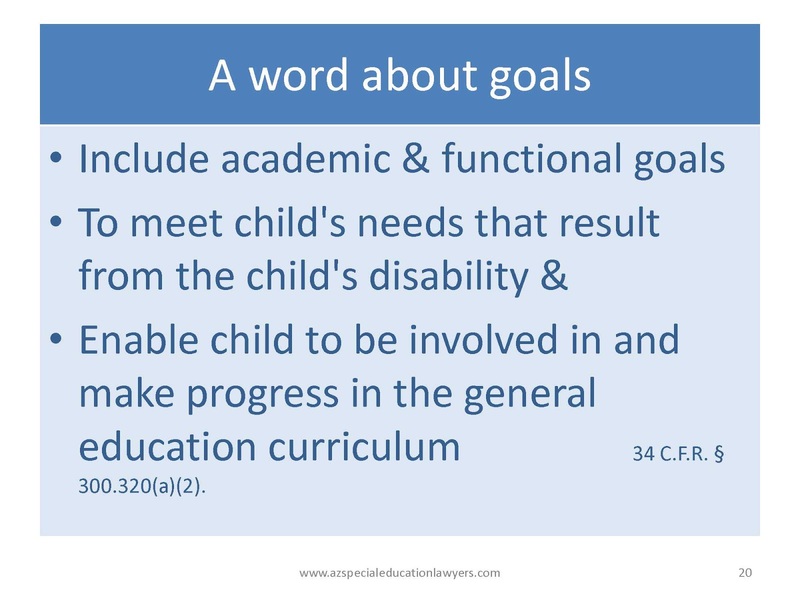 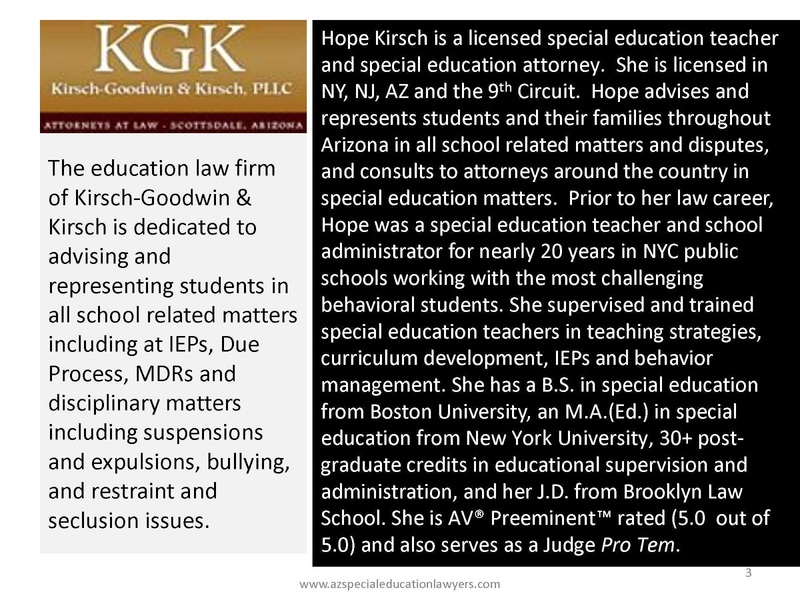 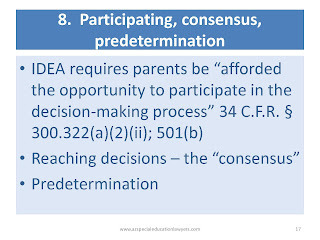 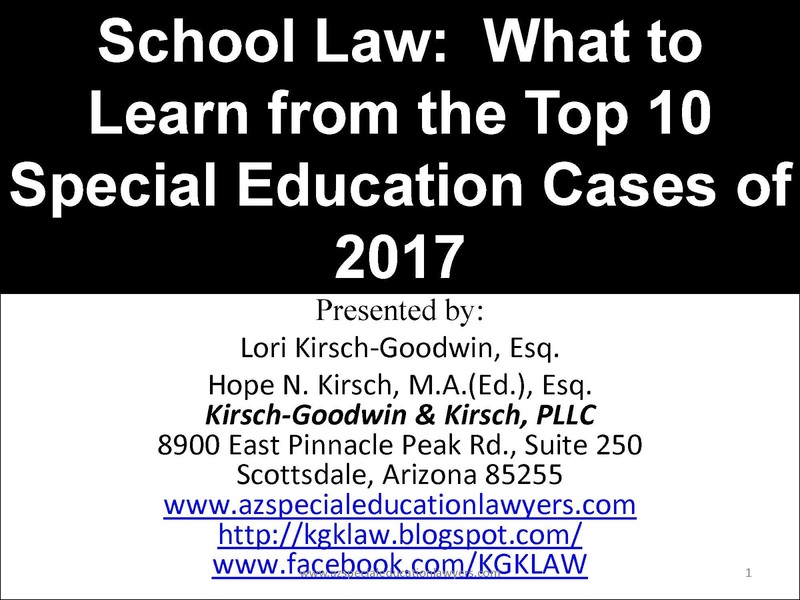 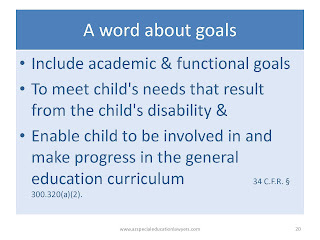 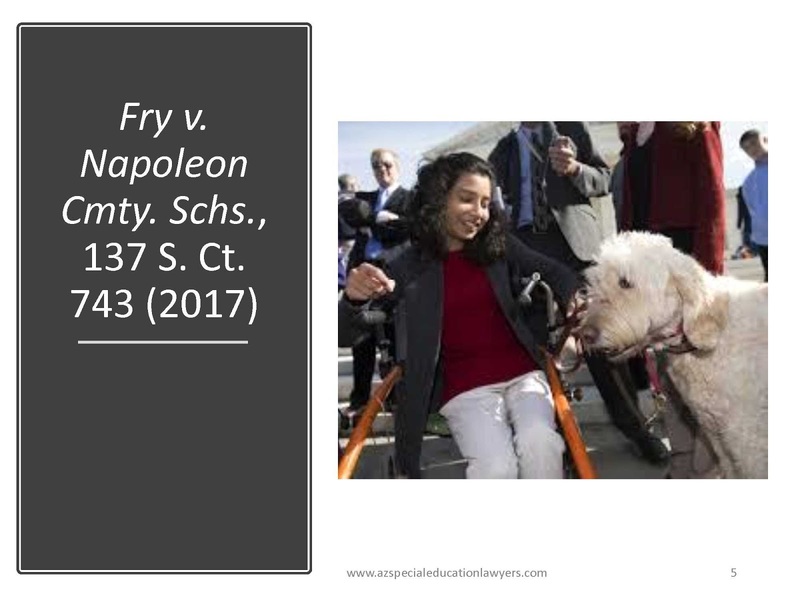 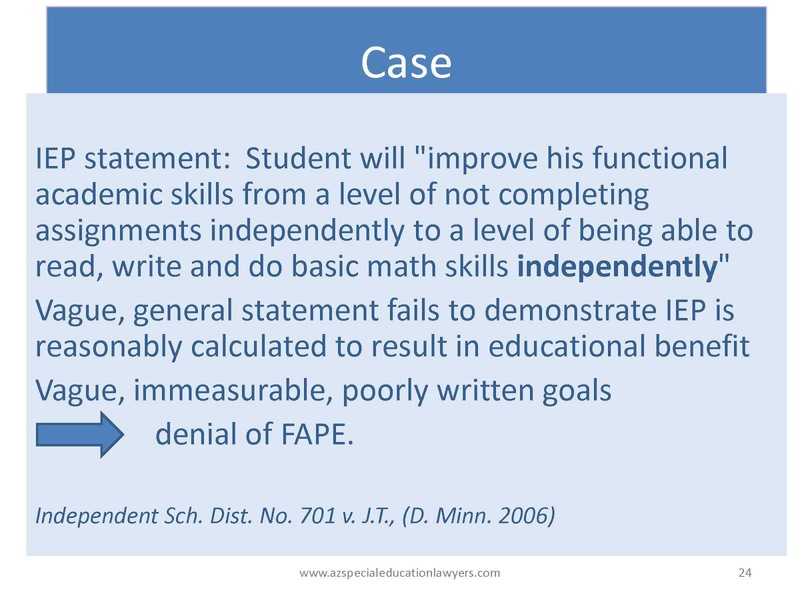 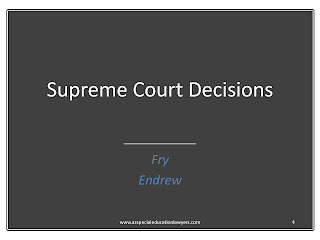 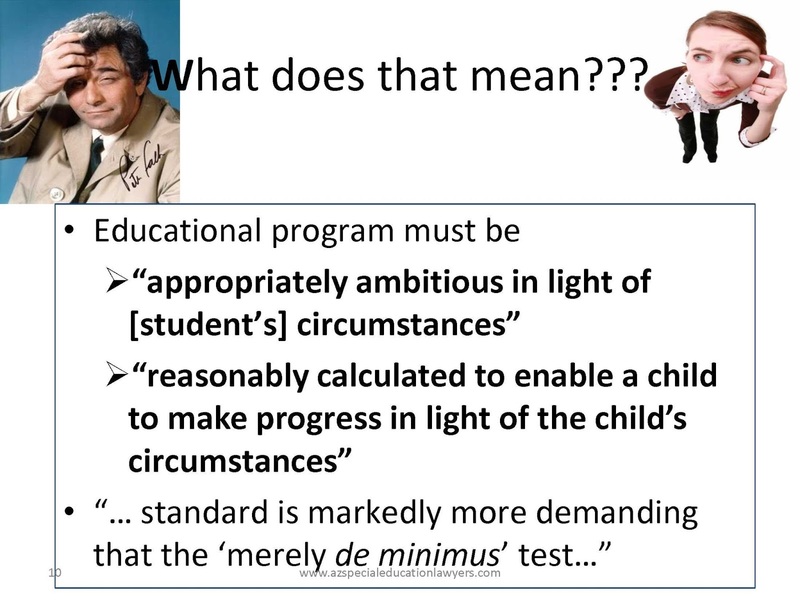 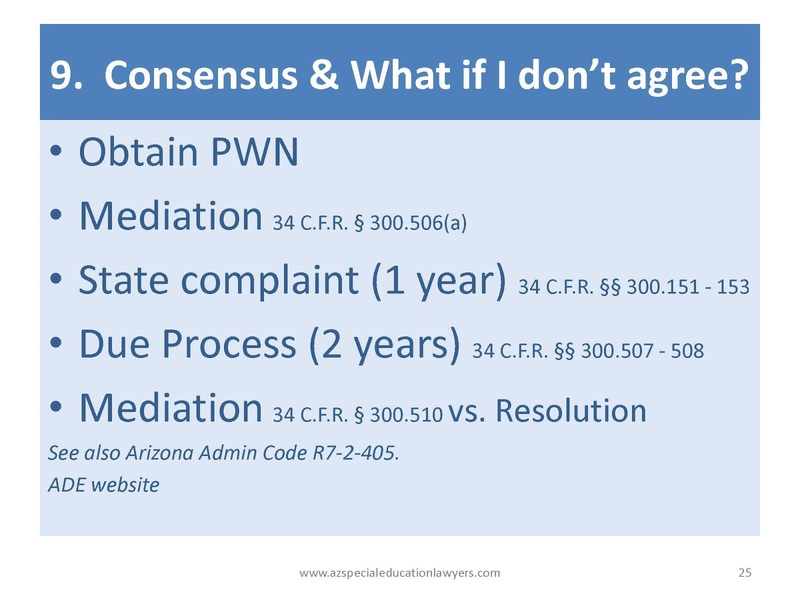 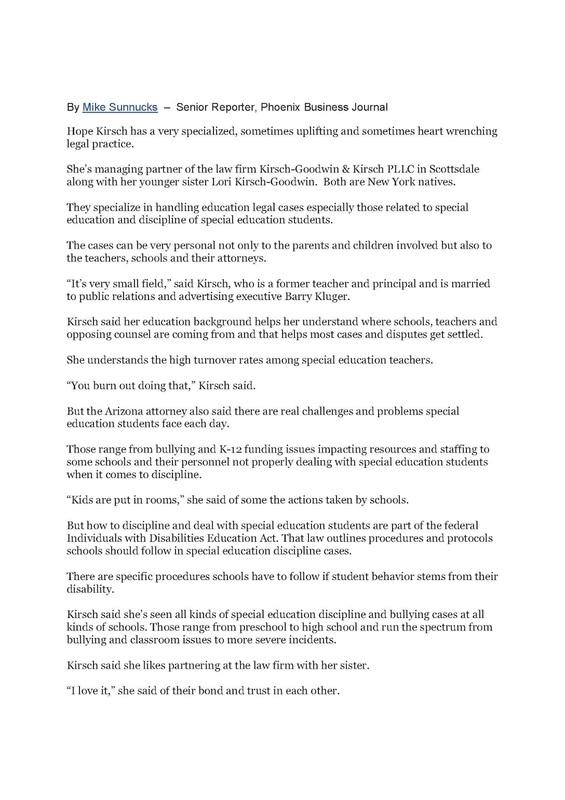 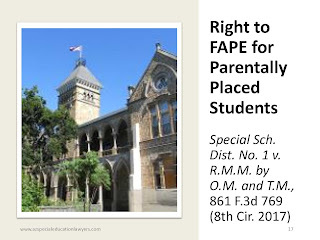 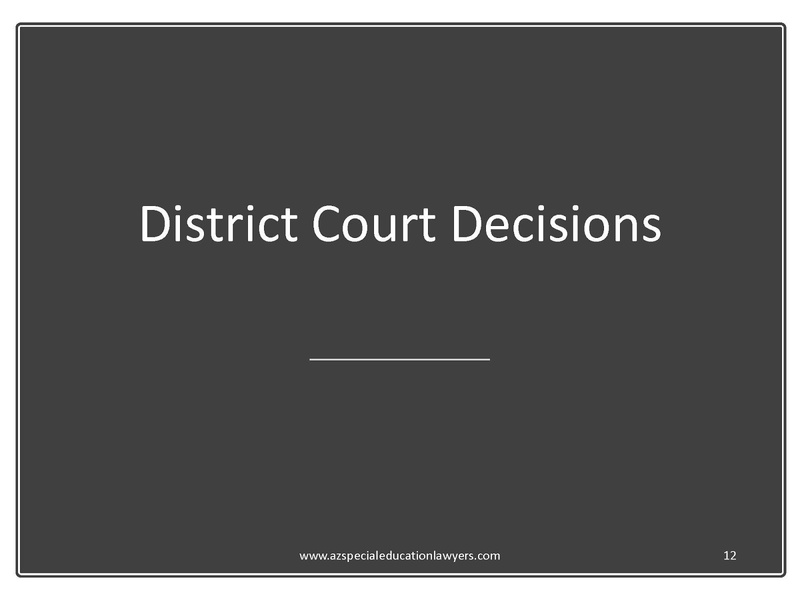 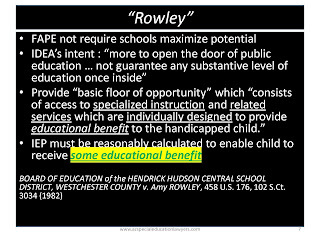 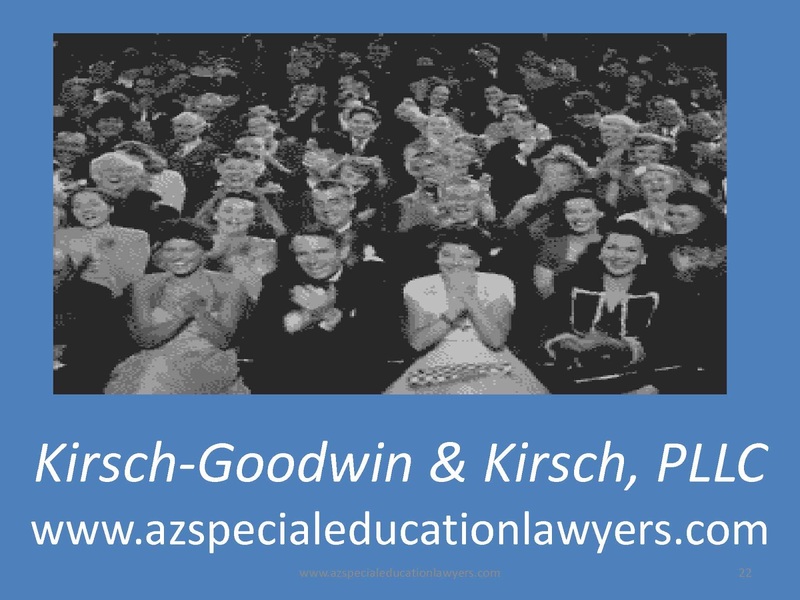 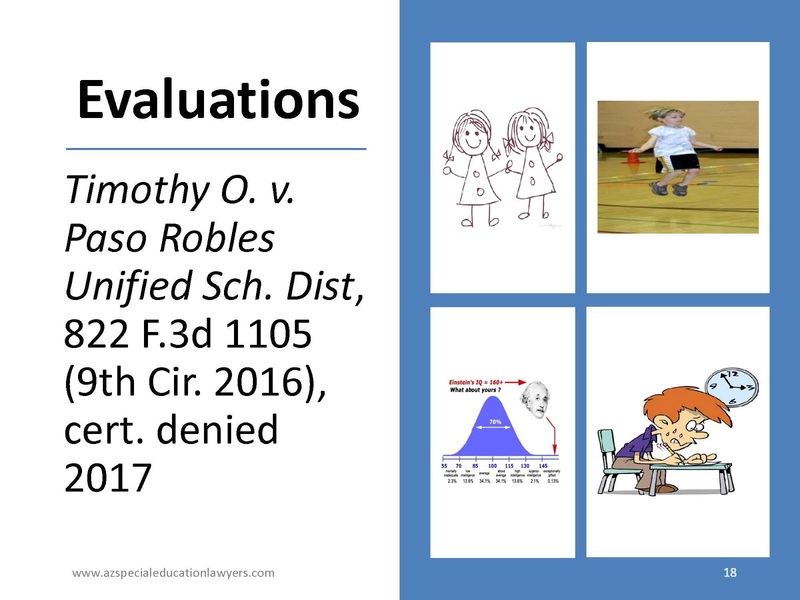 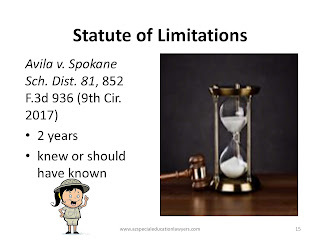 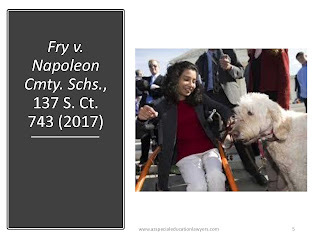 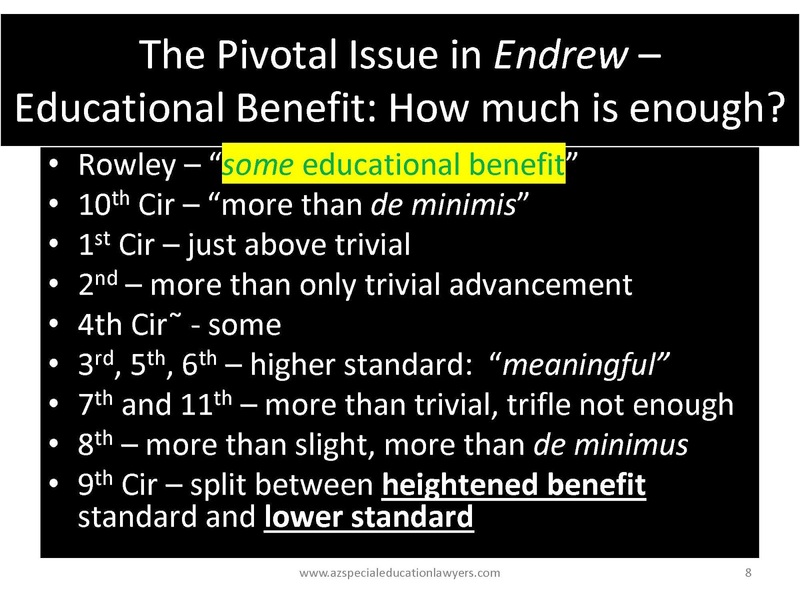 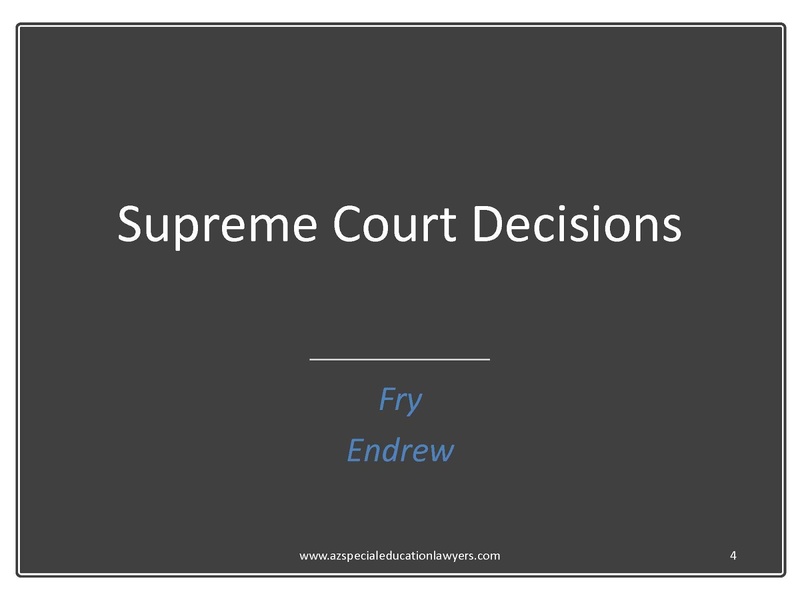 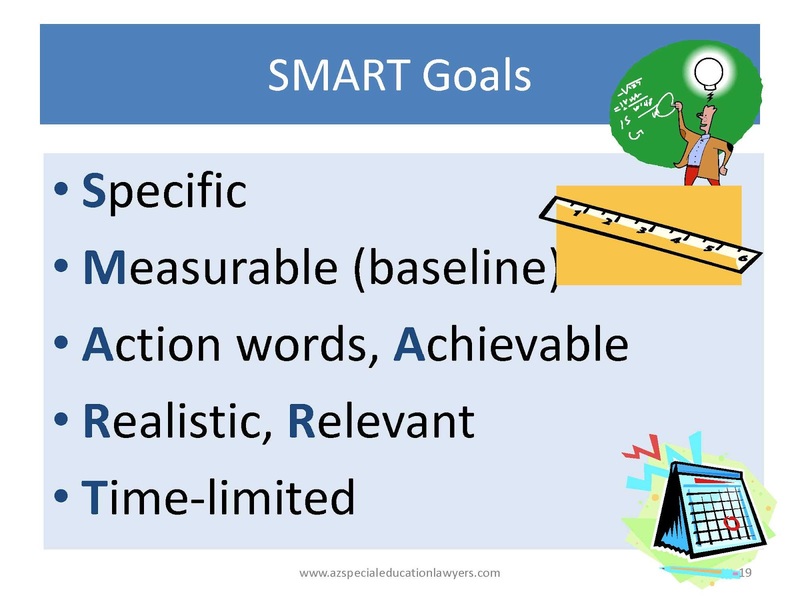 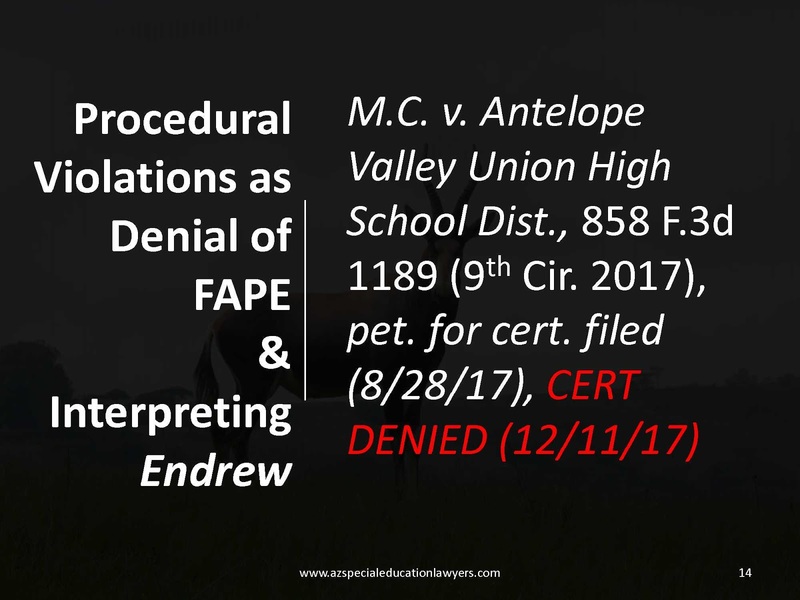 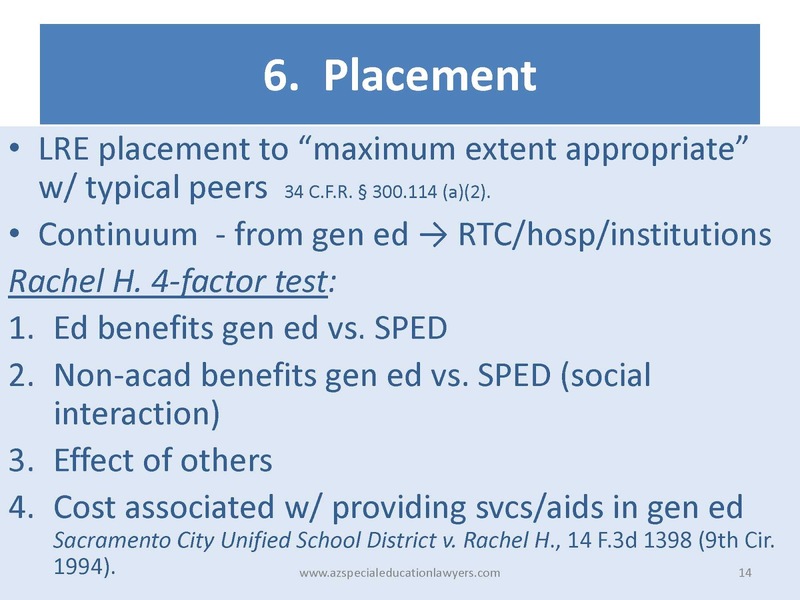 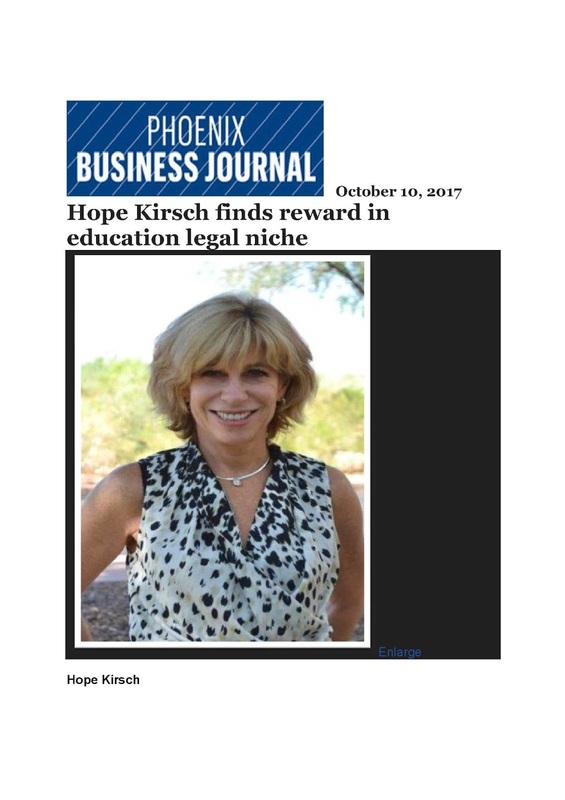 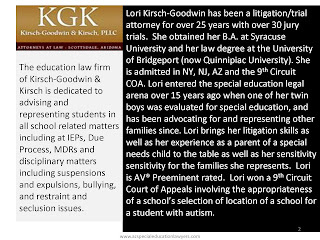 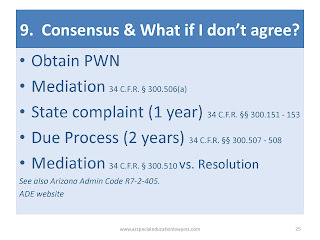 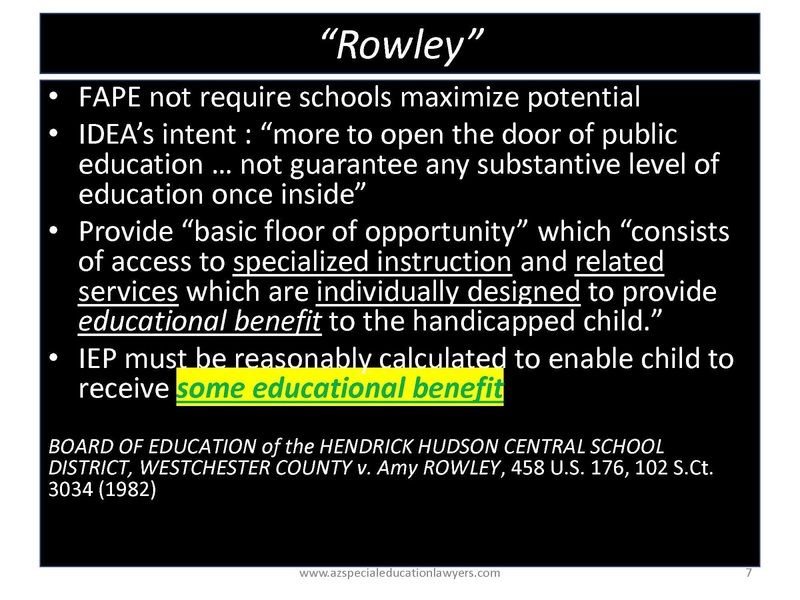 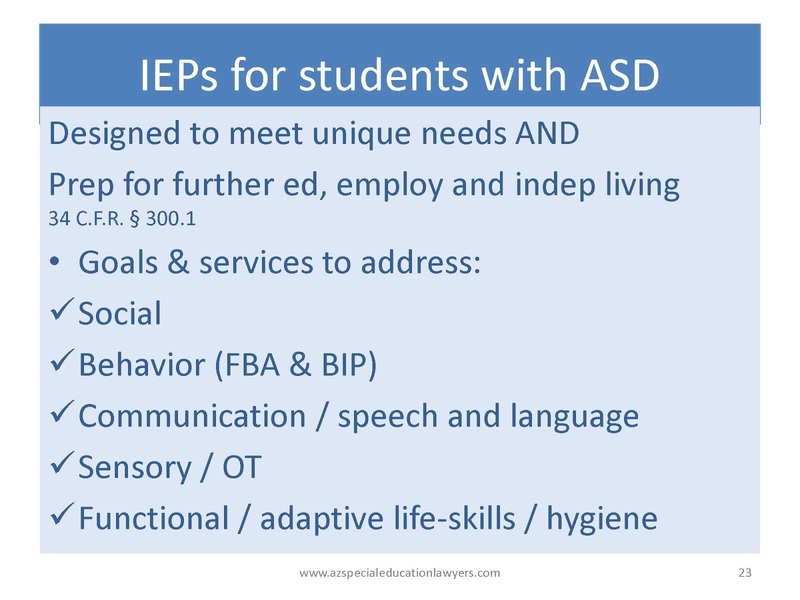 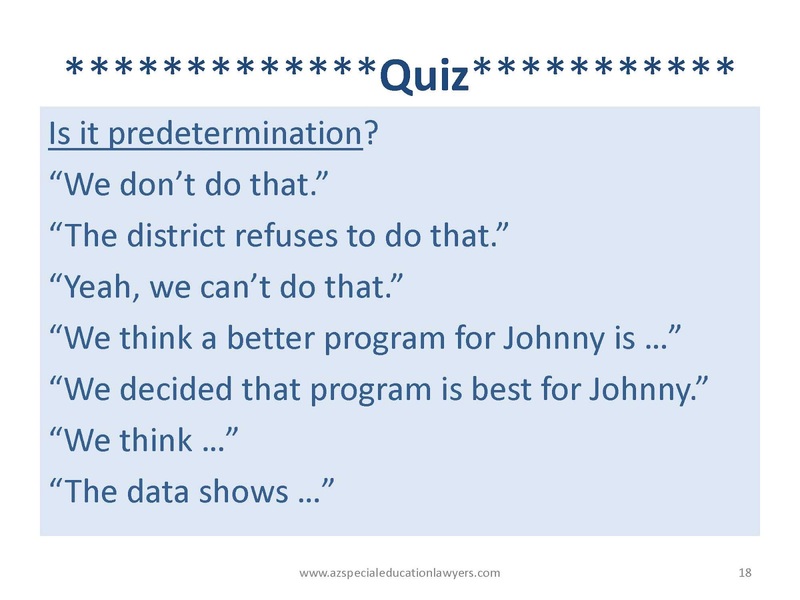 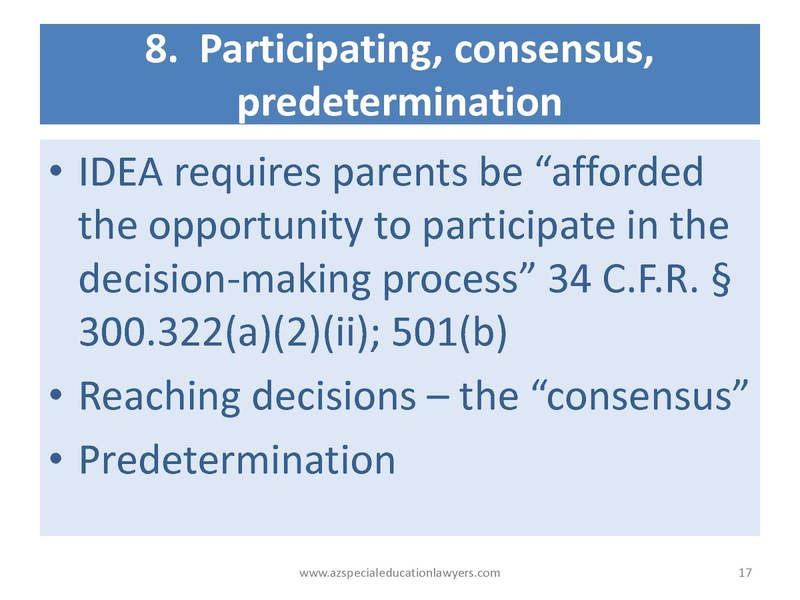 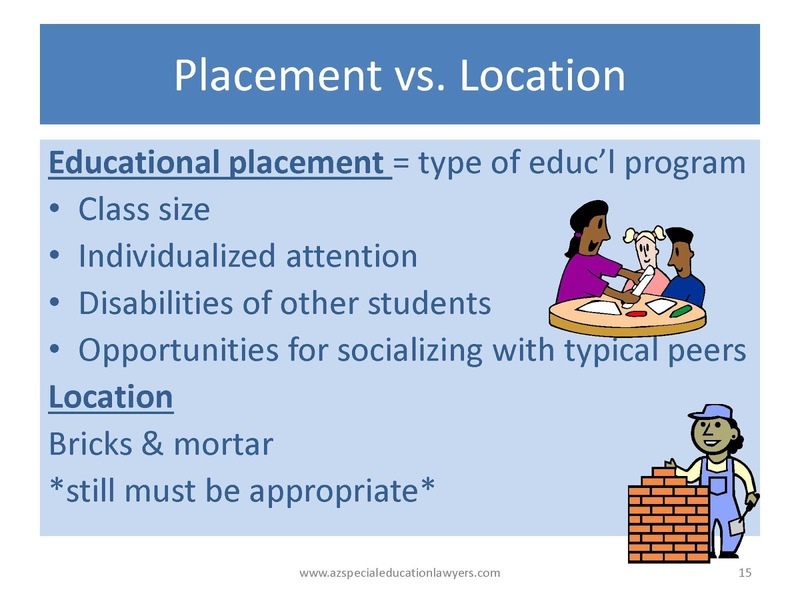 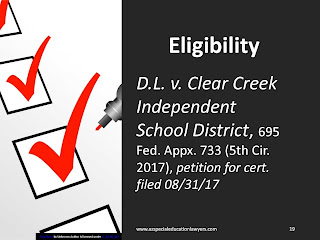 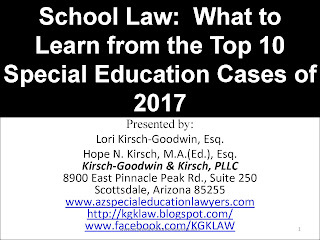 Presented by Lori Kirsch-Goodwin and Hope Kirsch of Arizona's Special Education Law Firm.